Never played ? Fancy trying ? 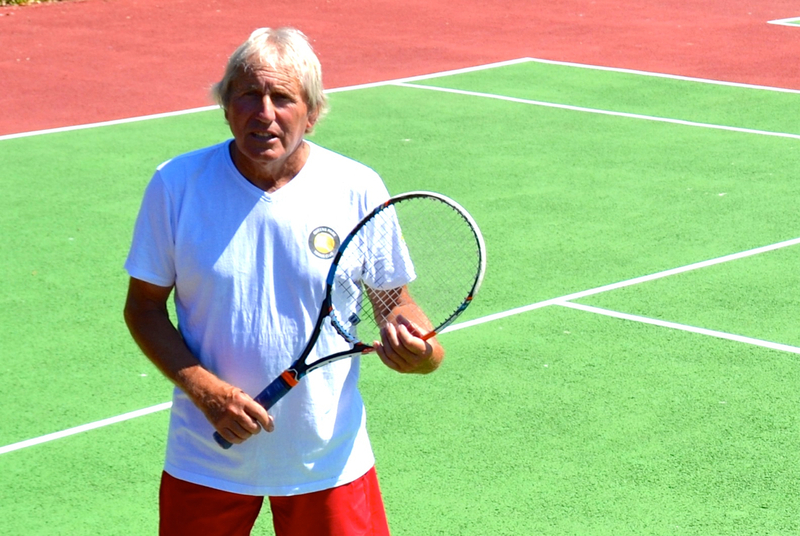 These coaching sessions cover ground strokes, volleys, serves, smashes and much more. We include doubles and singles play with tactics. After each session we enjoy tea and coffee with cake in the clubhouse with an opportunity to chat to the other players. 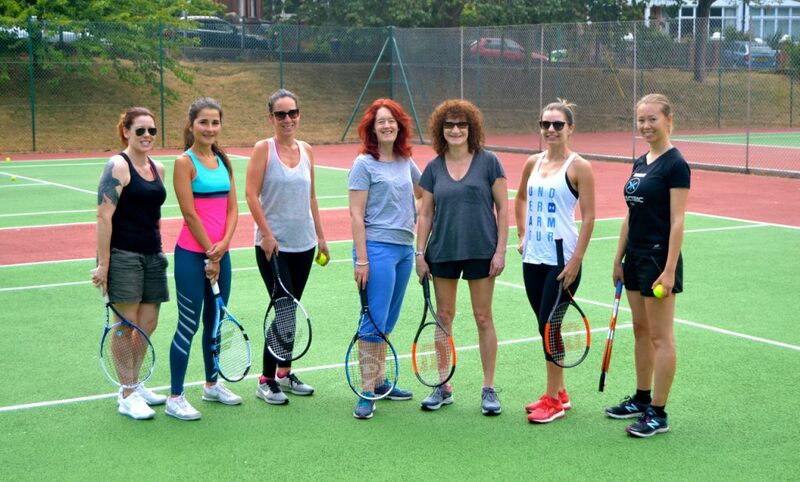 All our drop-in sessions are open to members and non members and cost £10 per player. Perfect if you have played before but need a top up. £10.00 per session. Just drop in. If you are new to tennis and want to learn this great game from scratch, we can help you get you started. We can provide racquets and friendly coaching. For your first lesson, we offer a 30 minute starter lesson for £15. Individual Lessons: £25 per hour for QPTC members, £30 hour non members. Personalised gift vouchers available. Why not have a lesson with a friend?